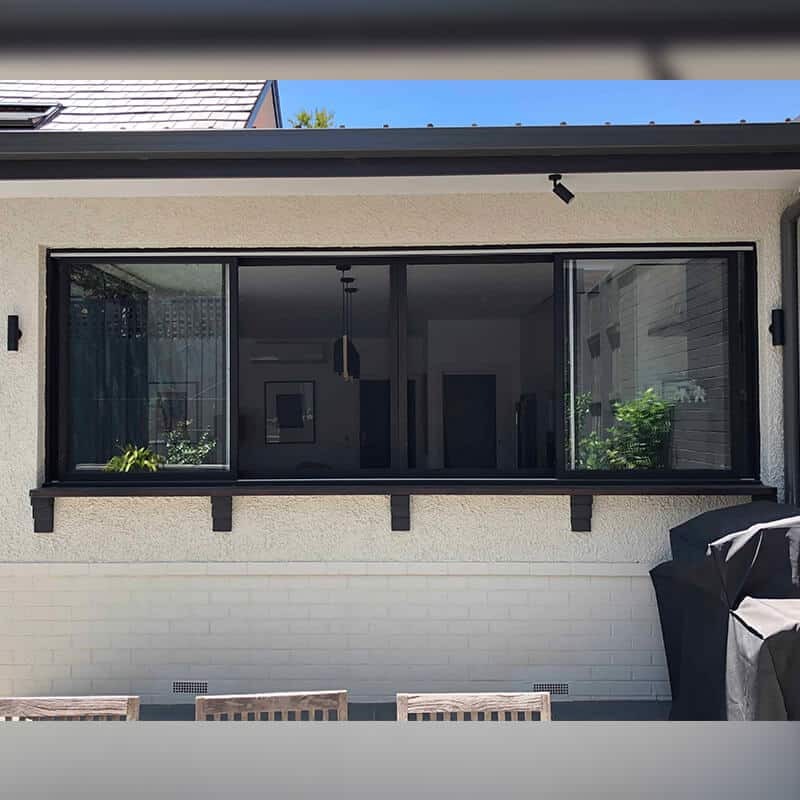 Keep annoying bugs and insects out while keeping your home in style thanks to our weatherproof and minimalist timber flyscreens. 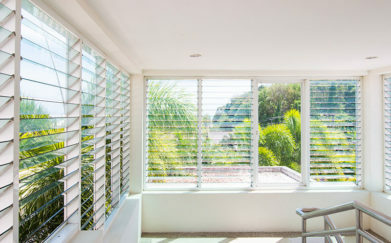 Available in hinged or sliding door varieties you will be able to enjoy a warm breeze without issue thanks to APS Joinery. 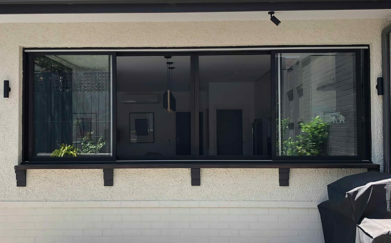 Bring post-modern design and simplicity into your home with APS Joinery’s flawless and stunning Louvre Windows. 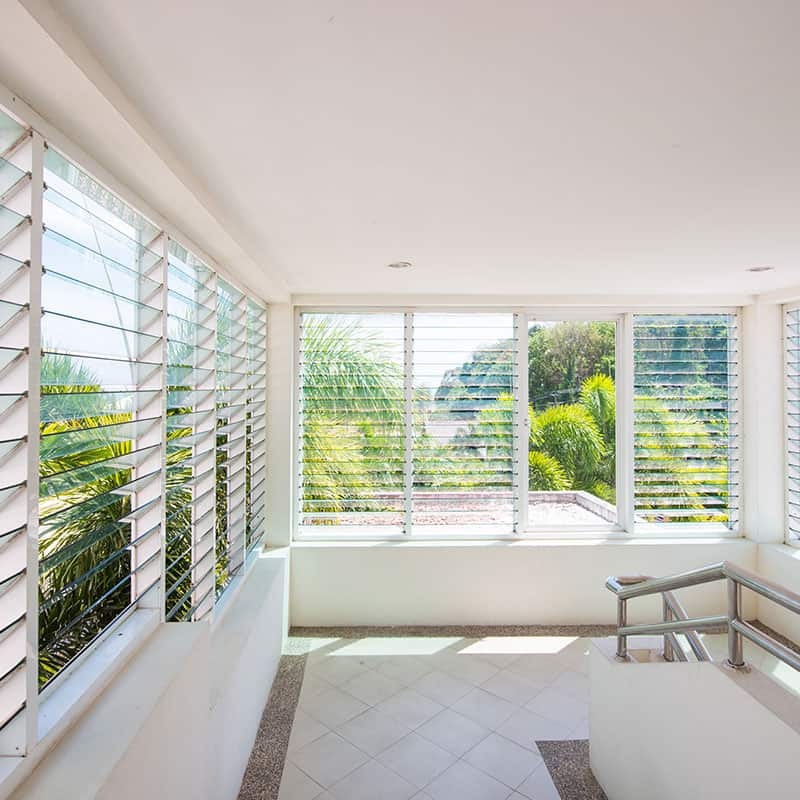 Made for the modern home our Louvre Windows give homeowners complete control over the amount of light coming into their homes. 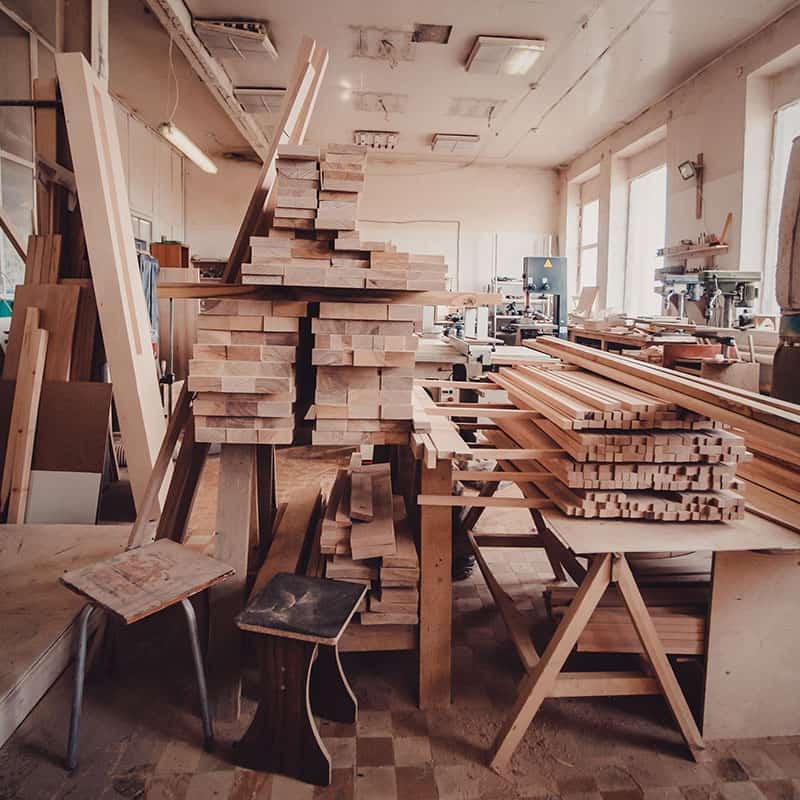 Do you have raw timber you want shaped or cut? 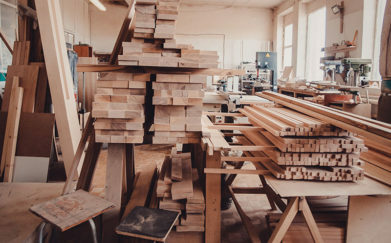 With our accurate and efficient machinery the team at APS Joinery can expertly provide an affordable timber machining service to turn shapeless timber into beautiful and functional pieces. 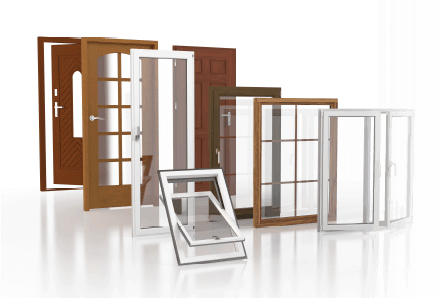 Speak to our joinery professional today to find out more!